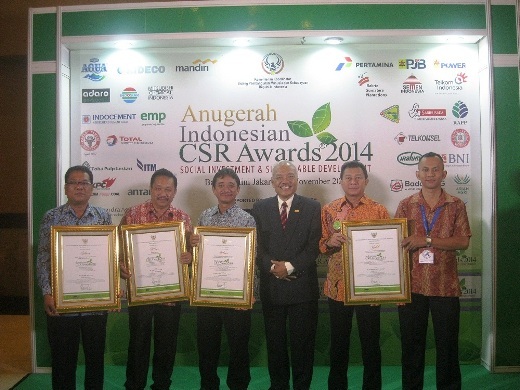 At the end of November 2014, the Indonesian government’s Coordinating Ministry for Human Development and Culture and its Corporate Forum for Community Development presented the year’s Indonesia CSR Awards in a ceremony in Jakarta. Among the companies honored, out of a field of close to 40, were the RGE Group companies Riau Andalan Pulp & Paper, Asian Agri, and Toba Pulp Lestari. 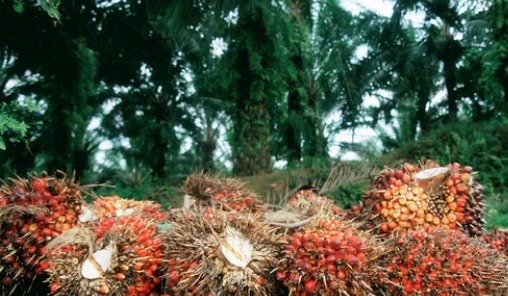 Founded by current CEO Sukanto Tanoto, a self-made entrepreneur, philanthropist, and one of Indonesia’s richest individuals, the $15 billion RGE family maintains a global corporate presence in pulp and paper milling, energy production and delivery, forestry operations, and palm oil production. The CSR Awards each year provide the chance for Indonesia’s public sector to recognize successful community-building efforts by the private sector. In addition, the awards serve as a source of inspiration and examples of how effective corporate social responsibility programs operate. In awarding a gold medal to Asian Agri for its Economic Empowerment program, the judges of the CSR Awards recognized the company’s partnership program between its PT Inti Indosawit Subur palm oil operation and the Amanah group of independent growers located in Ukui in Riau Province. The awards committee focused on the success of the partnership in implementing stated goals, and on the positive economic impact it had produced for members of local communities. Asian Agri’s officer in charge of corporate social responsibility, Benjamin R. Hutagalung, delivered a pre-awards ceremony presentation that offered details on the program. Riau Andalan Pulp & Paper (RAPP), a division of the RGE company Asia Pacific Resources International Limited (APRIL), earned a silver medal for its work supporting a local loan and savings program in Teluk Binjai, Riau. Meanwhile, Toba Pulp Lestari’s two silver medals recognized its construction of a center to further early childhood education in Kabupaten Toba Samosir in North Sumatra, and its support for an evergreen nursery within the Taman Eden 100 conservation area. Since 2012, the Tanoto Foundation has worked through its corporate partner Riau Andalan Pulp & Paper (RAPP) to develop sustainable agriculture projects to benefit the people of Riau Province. Currently, the foundation supports a demonstration farmland plot that it hopes will become a source of community empowerment. RAPP, one of the companies under the flagship of Asia Pacific Resources International Limited (APRIL), maintains large-scale pulp milling operations in Riau. 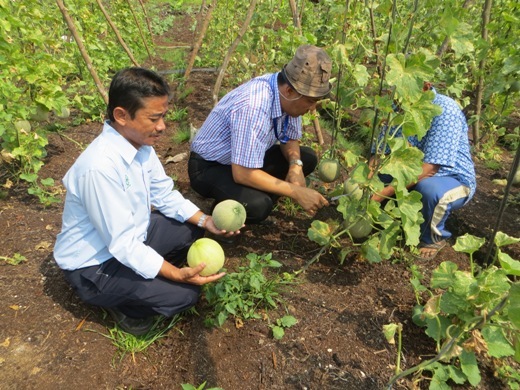 By supporting the cultivation of a two-hectare plot of peat land in Sering Village as a pilot program, RAPP has demonstrated its ongoing concern for the wellbeing of the communities in which it does business. In addition, RAPP has furthered its community involvement through a partnership with Bogor Agricultural University’s research projects on tropical horticulture. The collaboration focuses on best practices in the cultivation of peat lands, like those so plentiful throughout Riau Province. So far, the demonstration plot has cultivated, on a trial basis, honeydew melons, tomatoes, bananas, chilies, and other produce. Over the long term, RAPP plans for the project to provide economic empowerment and self-sufficiency for the residents of the village. Sering has the potential to become a central hub for the harvest of a variety of produce. APRIL and RAPP make up one of the major lines of business within the $15 billion RGE Group headed by Sukanto Tanoto, whose personal and professional dedication to fostering healthy communities is exemplified in his family foundation. 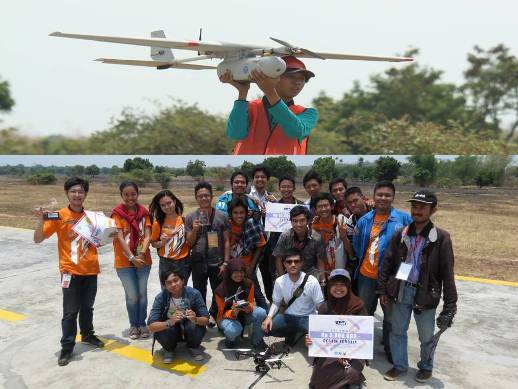 The Tanoto Foundation is committed to alleviating the stresses of poverty in Indonesia by supporting higher education scholarships, entrepreneurship training, and a range of social service and local infrastructure development projects. Furthermore, APRIL, through its corporate focus on wise management of the forests and woodlands that drive its profits, works to further the adoption of environmentally sustainable business practices throughout its industry.